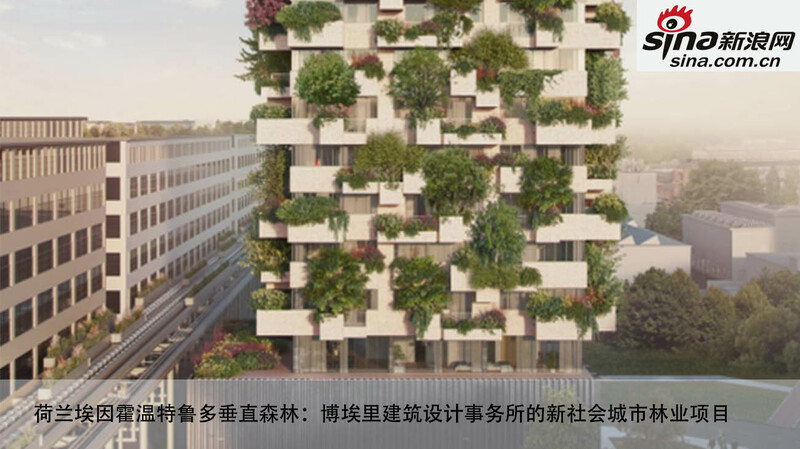 The Trudo Vertical Forest will be the first Vertical Forest adopted by a social housing project. 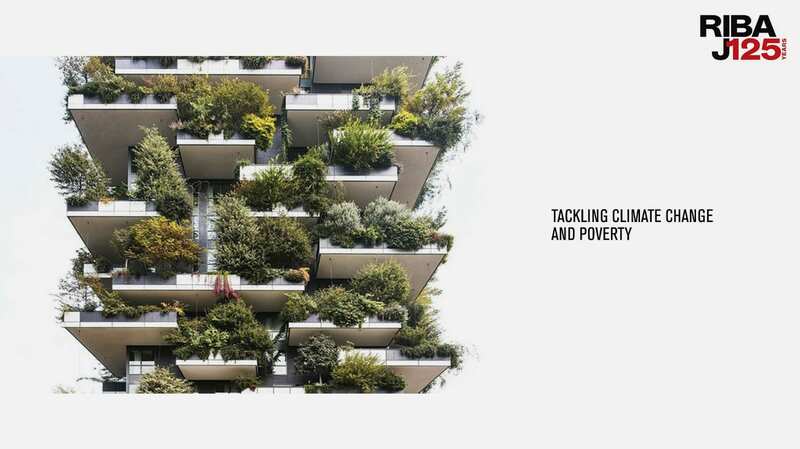 It is therefore destined for use by low-income social groups, particularly young people with an urban lifestyle. 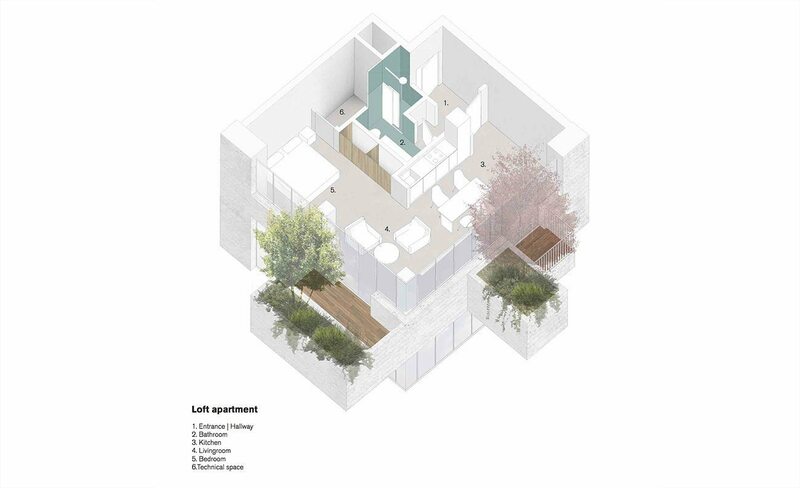 The 19 floors of the Tower will house apartments rented out at affordable rates and graced by balconies with hundreds of trees and plants in a wide variety of species. 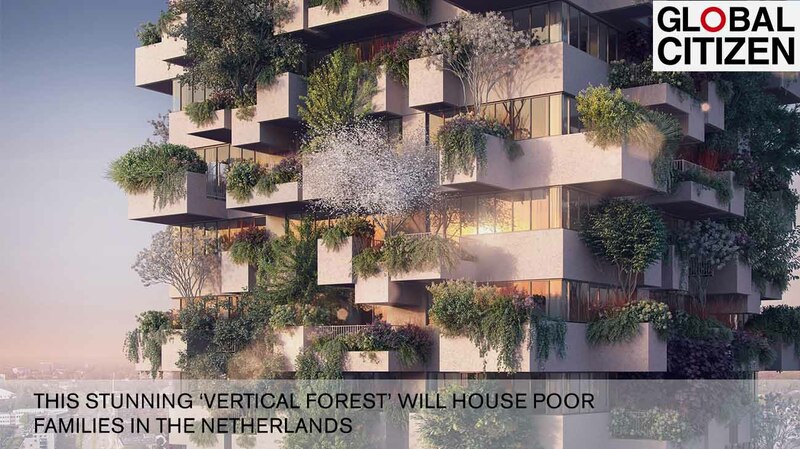 “The high-rise building of Eindhoven confirms that it is possible to combine the great challenges of climate change with those of housing shortages. 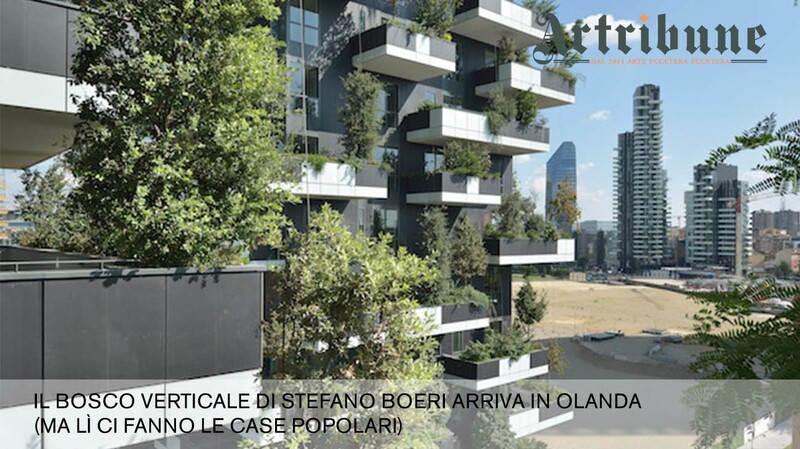 Urban forestry is not only necessary to improve the environment of the world’s cities but also an opportunity to improve the living conditions of less fortunate city dwellers”, declares Stefano Boeri. 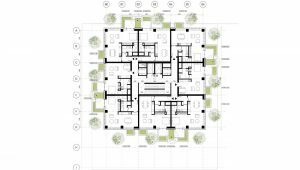 The Client, Sint-Trudo, has been immensely keen on the construction of this building, which will have 125 social housing units. 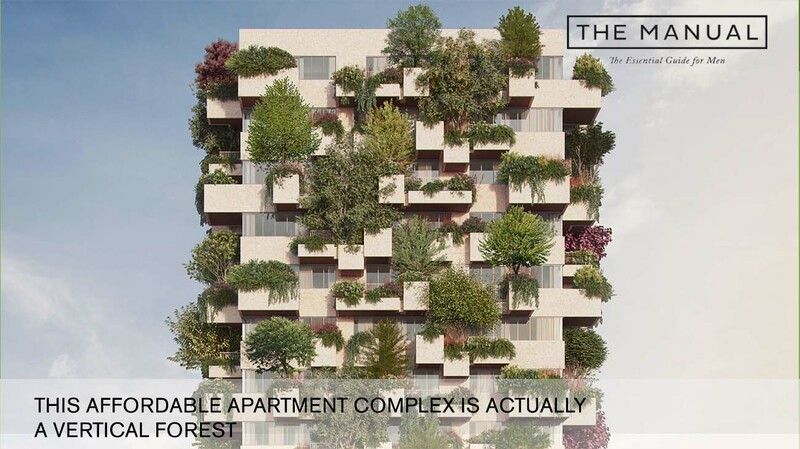 “The Trudo Vertical Forest sets new living standards. 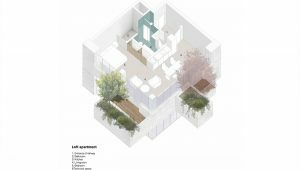 Each apartment will have a surface area of under 50 sq m and the exclusive benefit of 1 tree, 20 shrubs and over 4 sq m of terrace. 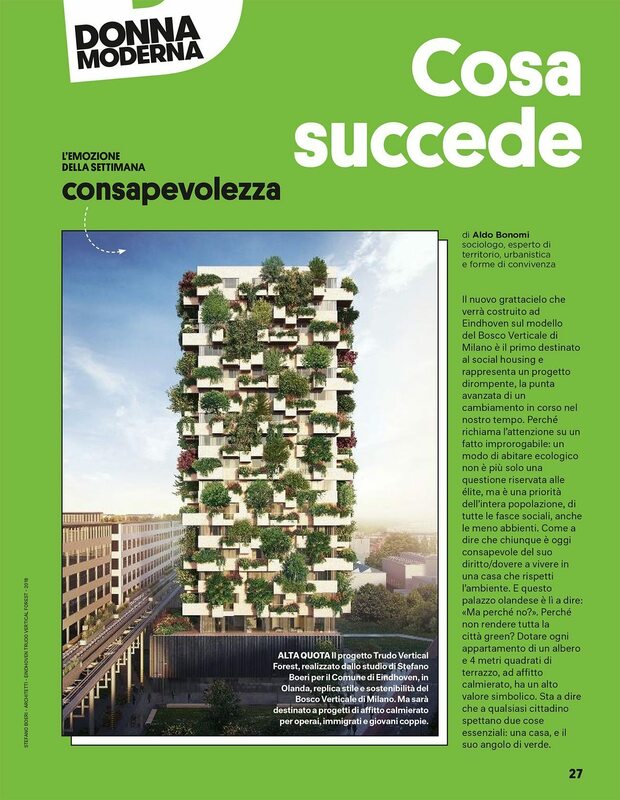 Thanks to the use of prefabrication, the rationalization of technical solutions for the facade, and the consequent optimization of resources, this will be the first Vertical Forest prototype destined for social housing” states Francesca Cesa Bianchi, Project Director of Stefano Boeri Architetti. 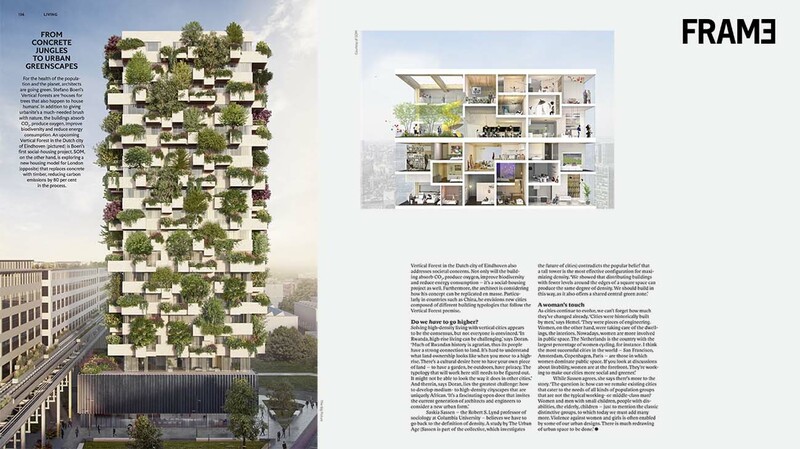 The Trudo Vertical Forest Tower will be a 75-meter skyscraper whose facade will provide a home to 125 trees, 5,200 shrubs and plants. 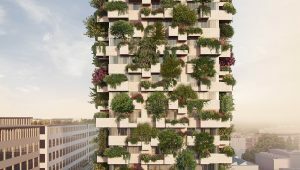 It will create a green habitat in the metropolitan environment to facilitate the development of biodiversity, an authentic eco-system with over 70 different plant species able to counteract atmospheric pollution, thanks to the capacity of trees to absorb over 50 tons of carbon dioxide every year. 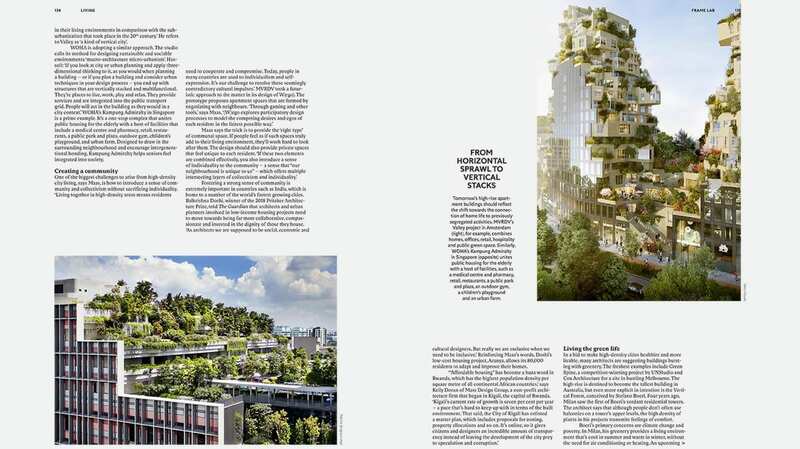 The particular characteristic of the buildings in the Vertical Forest family is that of conceiving vegetation and living nature as actual cornerstones of the architectural projects, rather than mere ornamental elements. 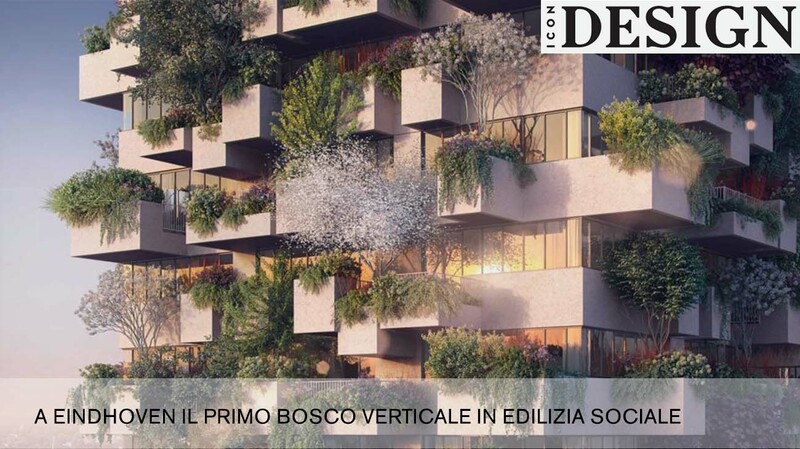 For the design of the plant component of the Trudo Vertical Forest, Studio Laura Gatti, managed by agronomist Laura Gatti (who has contributed to the Vertical Forest in Milan and other Urban Forestry projects of Stefano Boeri Architetti) will work closely with Du Pré Groenprojecten in Helmond and the plant nursery Van den Berk in Sint-Oedenrode. 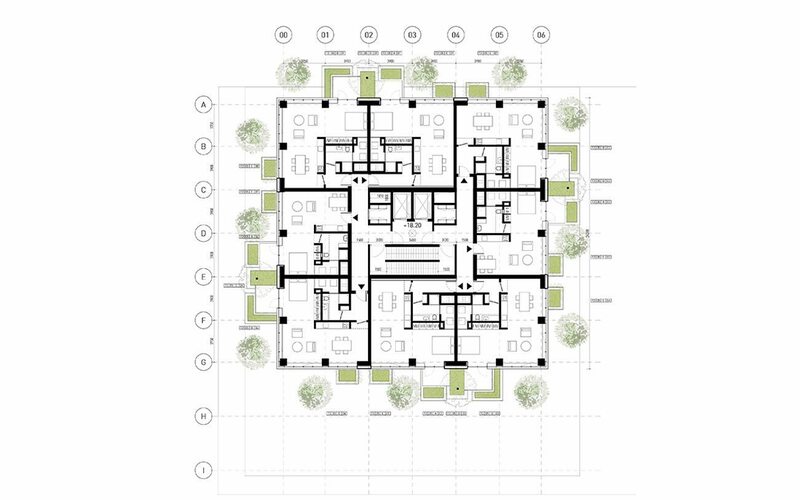 Sint Trudo will handle the maintenance work. 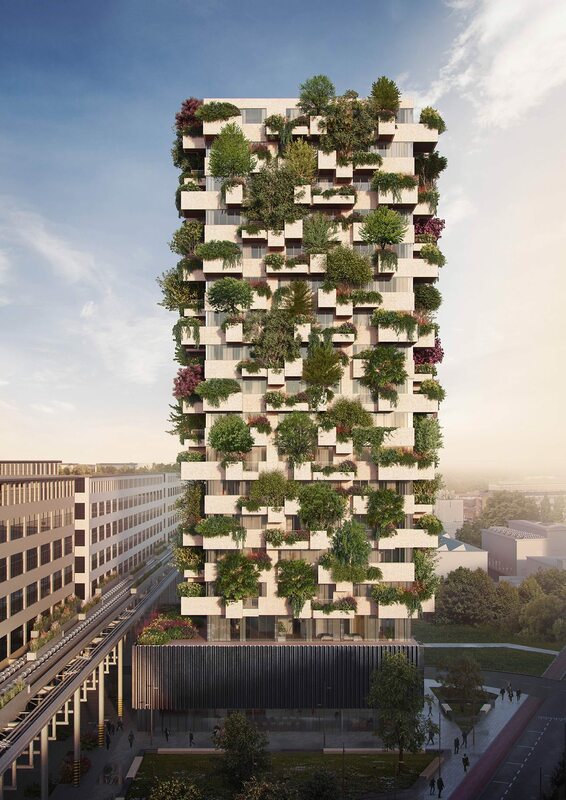 After the announcement of the new Vertical Forest to be constructed in Netherlands, in Eindhoven, Stefano Boeri Architetti continues its design activities to promote sustainable architecture worldwide. 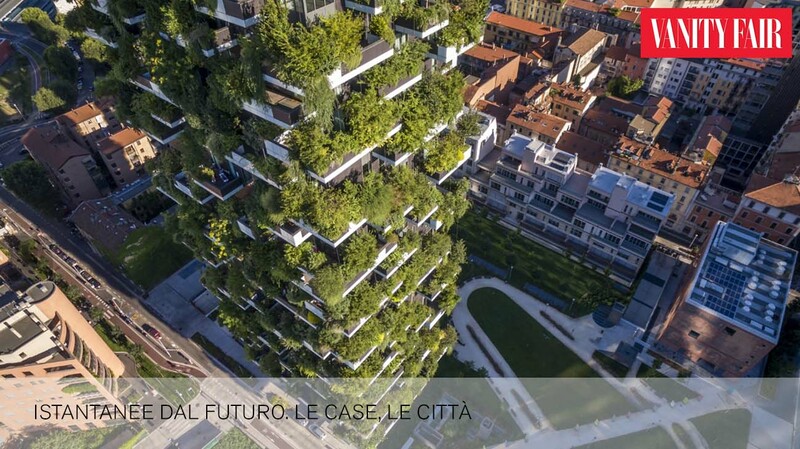 Following the Vertical Forest projects of Milan, Nanjing, Utrecht, Tirana, Lausanne, Paris and the global campaign for Urban Forestry. 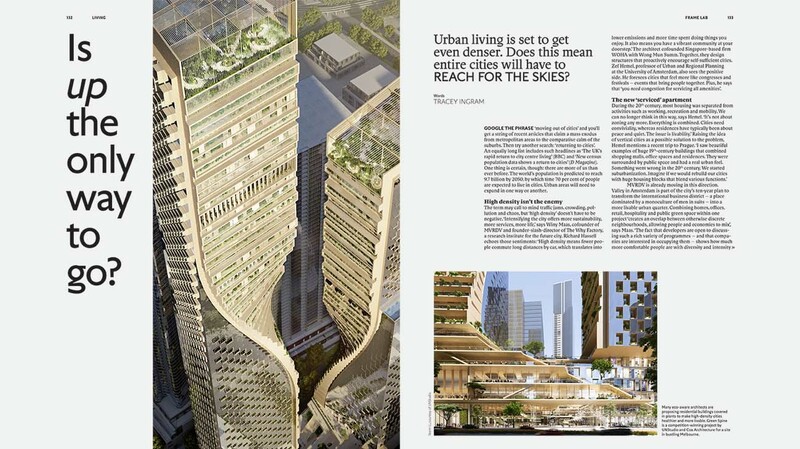 is up the only way to go?